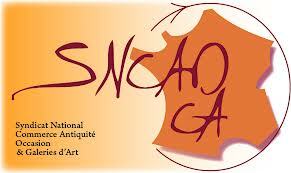 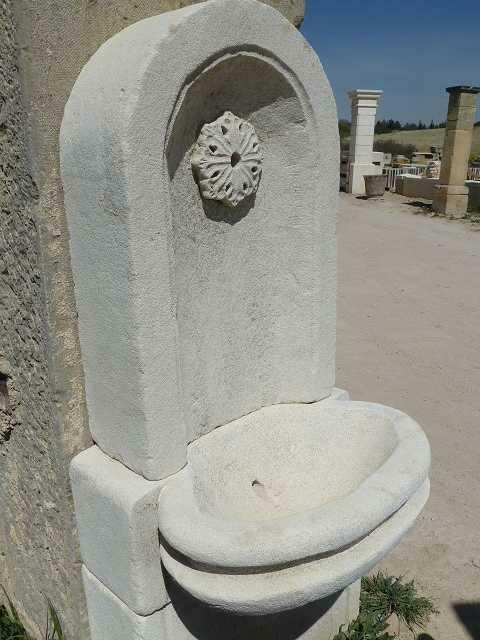 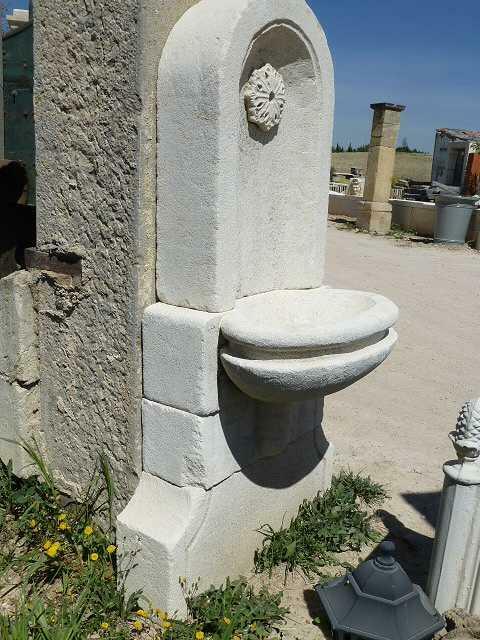 Very famous in Provence, this fountain will takes a great place in the garden. 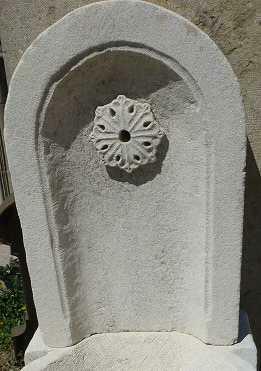 A rosette adorn that fountain. 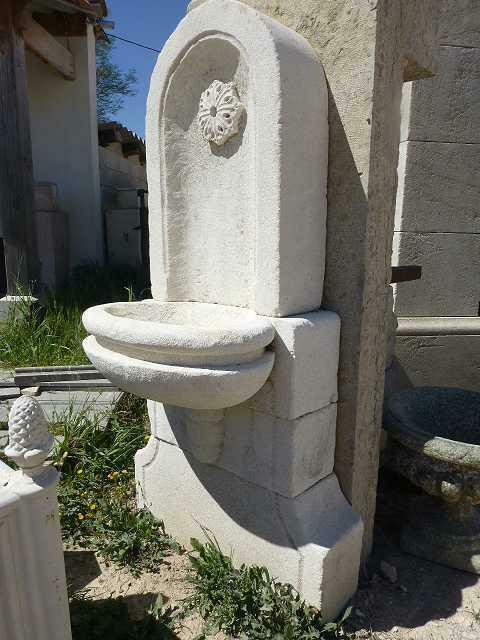 Fairly narrow, this fountain can be placed in any type of garden.